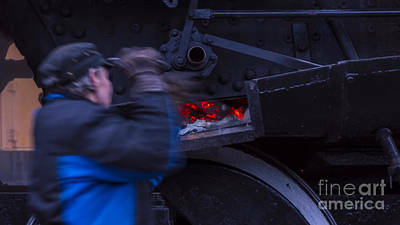 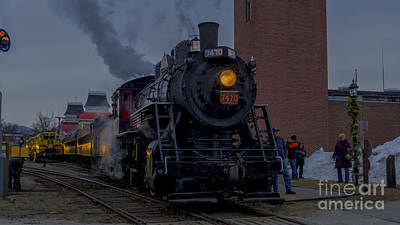 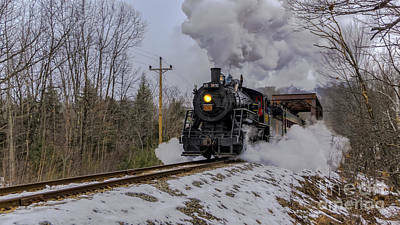 The last running of the 7470 Steam locomotive before a Federal mandated overhaul. 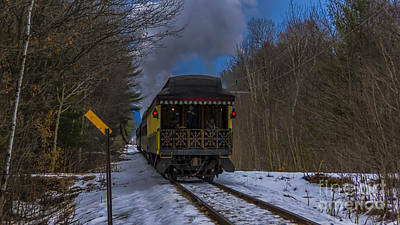 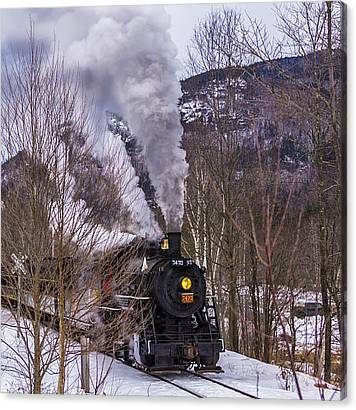 Conway Scenic Railroad. 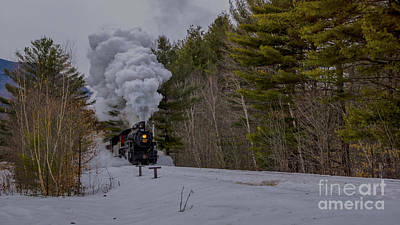 North Conway, New Hampshire. 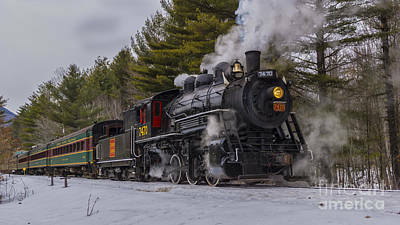 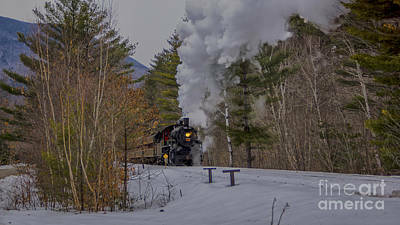 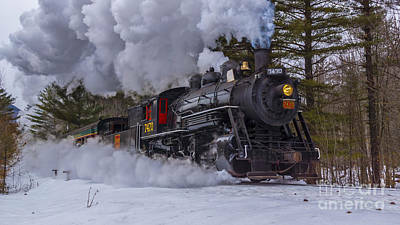 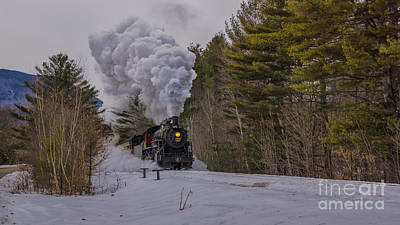 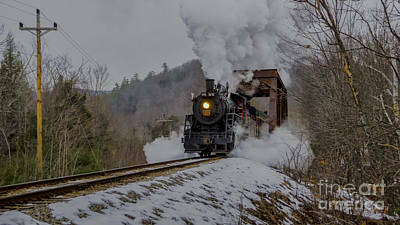 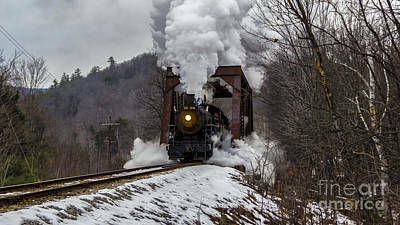 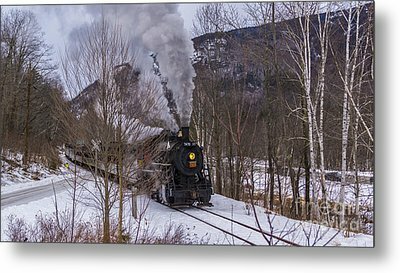 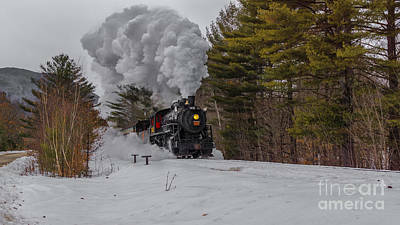 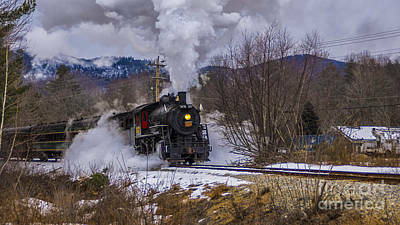 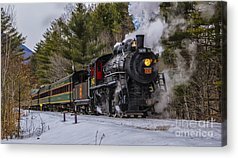 Collection: Steam In The Snow. 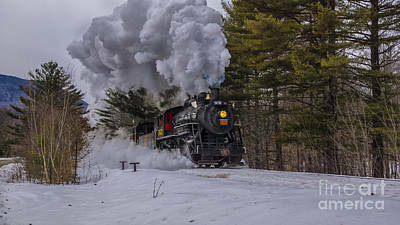 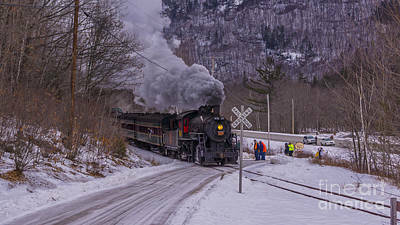 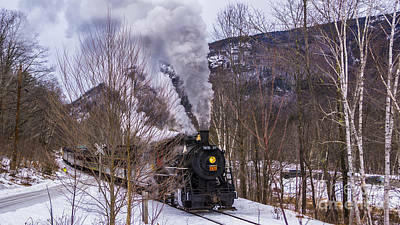 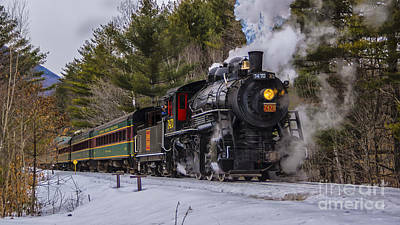 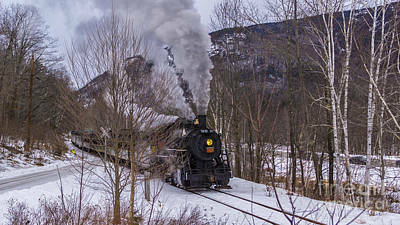 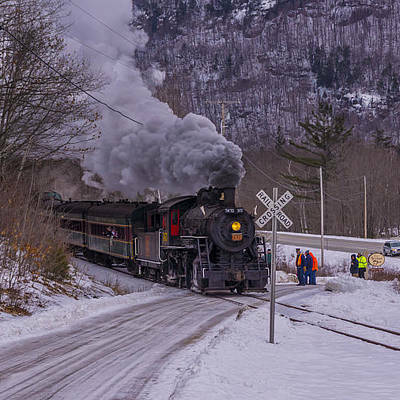 Collection Steam In The Snow.